Funded by Immigration, Refugees and Citizenship Canada (IRCC), the Active Engagement and Integration Project (AEIP) is the first overseas initiative of S.U.C.C.E.S.S. and provides free pre-landing services to support settlement, adaptation and integration services for individuals and their families moving to Canada. 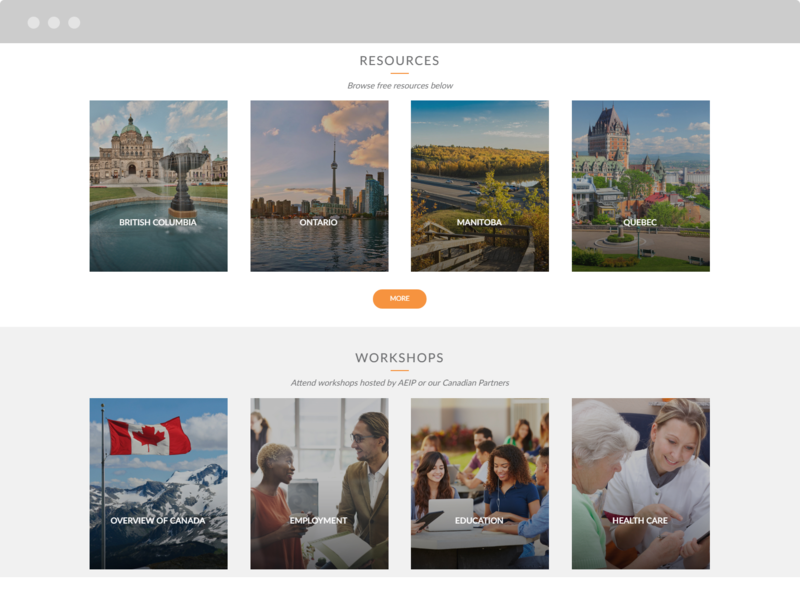 The AEIP web platform provides eligible immigrants with online services in the form of workshops, resource library, consultation and a comprehensive needs assessment. AEIP provides services around the globe, with focus in China, South Korea, Taiwan, Hong Kong and India. AEIP has been offering services in physical locations and was looking to expand its service horizon to the digital world. With an emphasis on Asia Pacific users meant creating an application in the modern stack with the ability to scale, meet the expectations of the target users and engage clients with a great user experience. We worked with AEIP to create a powerful and sophisticated web platform that is used by multi-service agencies to record and retrieve important client information, simultaneously generating detailed real-time reports on individual and group activities. 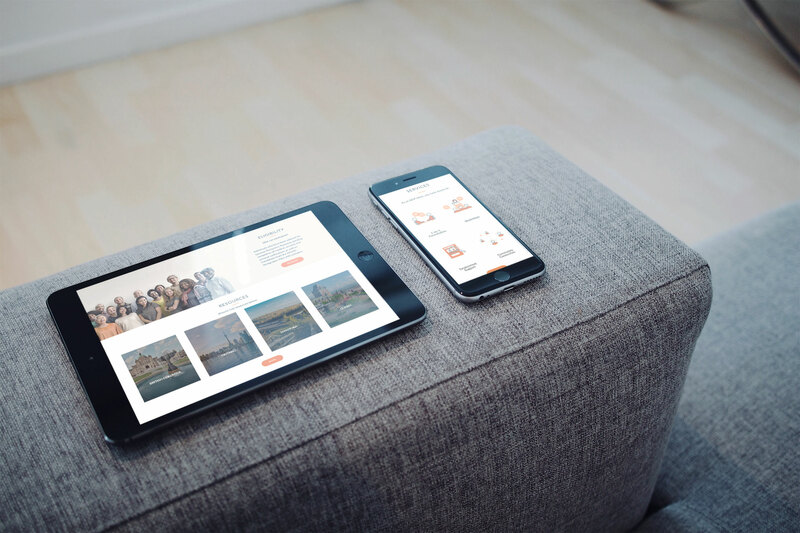 On the frontend, clients are guided by service practitioners and act as a portal in connecting different parts of the online service in a modern and easy-to-use user experience. Our video production team created various videos that involved both animation and live-action filming for the resource library. With heavy research on systems and applications, we developed the AEIP Client Relationship Management System (CRM) from the ground up. Our challenge was to consolidate both online and offline services into a comprehensive platform that facilitated key AEIP daily operations including the capture and management of important client information while generating detailed reports on group and individual activities. 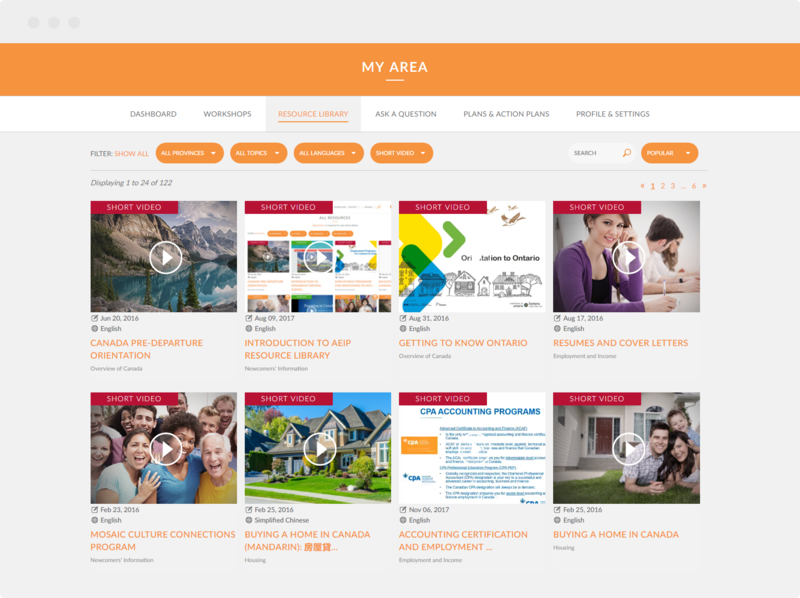 The CRM has been integrated with a custom Content Management System that powers the core AEIP online services and allows AEIP to help immigrants with finding answers on their journey to Canada. 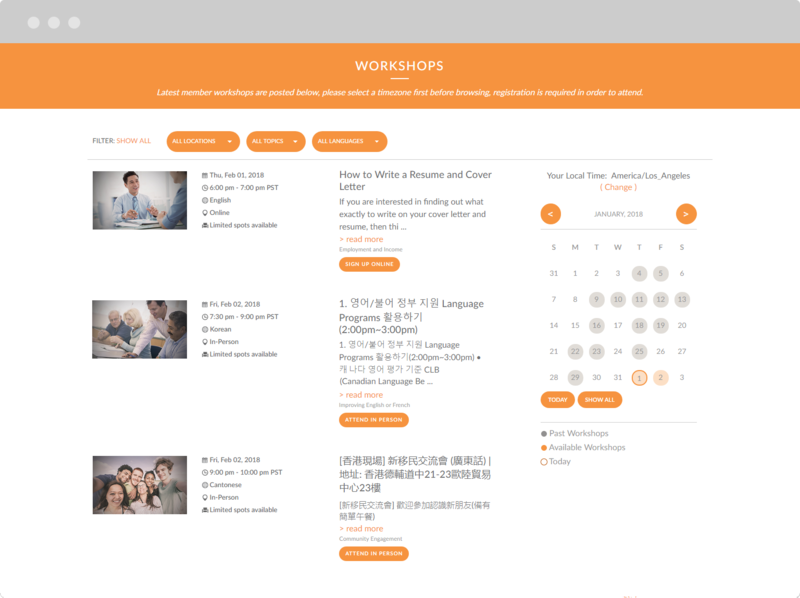 Multiple languages including English, French, Korean, Simplified and Traditional Chinese have been seamlessly integrated into the web platform. From system translation to content and resources translation, the content has been implemented with extensibility in mind. We implemented multiple communication channels to complement the personalized hybrid service, which allows clients, who might not have access to a physical AEIP service location, to utilize the live chat and support ticket features. The PX Video production team created engaging and professional animated videos as part of the content creation for AEIP’s resource section. Our work includes creating the storyboard, hiring on-screen and voice-over talents, directing, capturing sound, creating the animation, and other tasks that span the entire video production process. We utilized an online video platform that works for users in China as well as in most other parts of the world. Since the launching of the web platform, AEIP has expanded its service horizon to clients around the world in key service areas including the United States, India, China and South Korea. With a consolidated online center for managing clients, the day-to-day tasks have been simplified and streamlined.